Dance Migration produces full length theatre productions in Contemporary Brazilian dance with live music. Some of our past productions have toured South America, Europe, and Canada. Diving deep beneath the surface, Dance Migration pushes the boundaries of Brazilian samba. 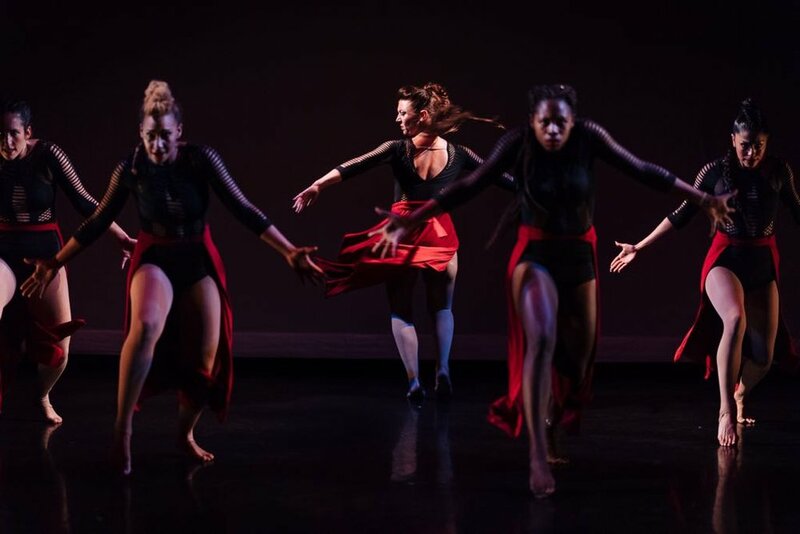 Choreographed and produced by artistic director Adrianna Yanuziello, Gaia is a story about the female experience told through the bodies of five powerful dancers. 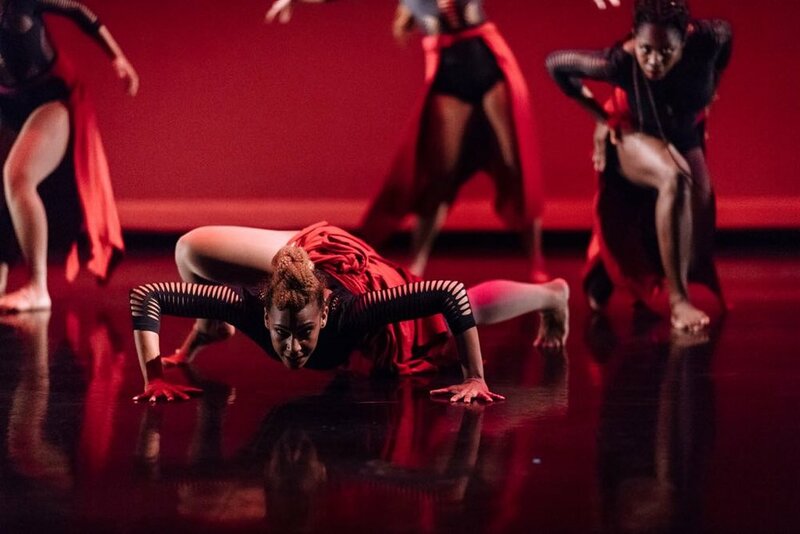 Inspired by the works of Brazilian choreographers Irineu Nogueira & Rosangela Silvestre comes forth a journey of self-discovery, self-acceptance, and self-love. It’s the story about breaking the person we’re told we’re supposed to be and finding the courage to stand in who we are. The show features a live musical cast of brilliant musicians with arrangements by Brazilian artist Alysson Bruno. Featuring Juno-nominated vocalist and drummer Aline Morales and Juno-nominated bassist Rich Brown. GAIA is an incredible production! Feet planted on the ground, the energy of the earth and the essence of the elements flows through our bodies to the rhythm of ancestral whispers… TERRA BRASIL brings to life an epic journey, inviting audiences on a unique spiritual voyage. 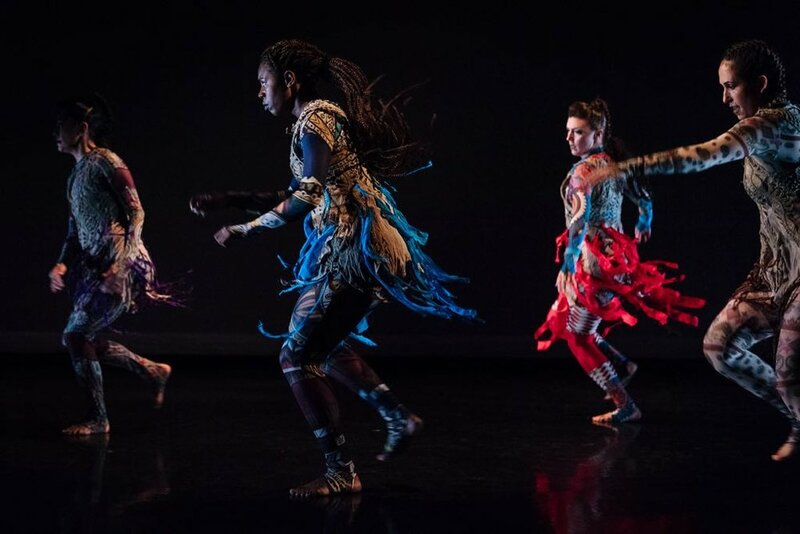 Artistic Director and Choreographer Adrianna Yanuziello draws her inspiration from the sacred energies of Afro-Brazilian deities, the Orixas and fuses their traditional movement with classical and contemporary dance. In collaboration with 7 dancers and 7 musicians, the dream weavers of the Dance Migration Company share the vibration of life celebrated through dance and music; from it’s African and indigenous roots to the vibrant and exciting showmanship, Brazilian culture is renowned for today. Journey with us to Brazil, past and present, and join us in imagining the future. Let us fly. Check out The Netherlands Tour!